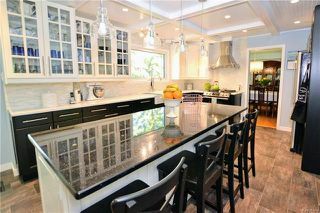 Showings start June 21st, Offers reviewed June 26th eve. 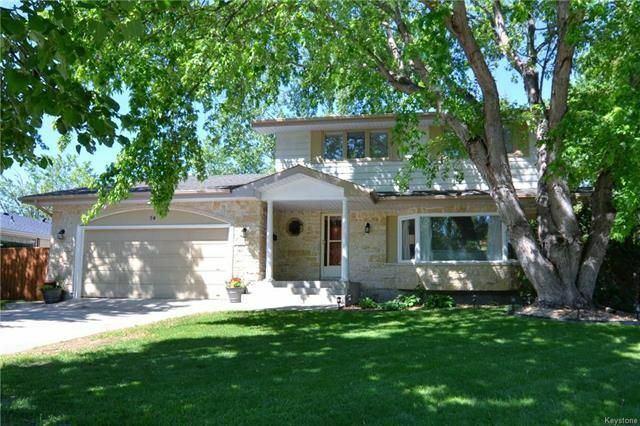 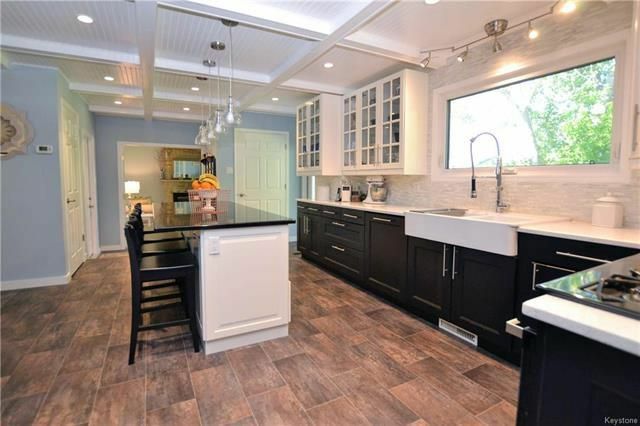 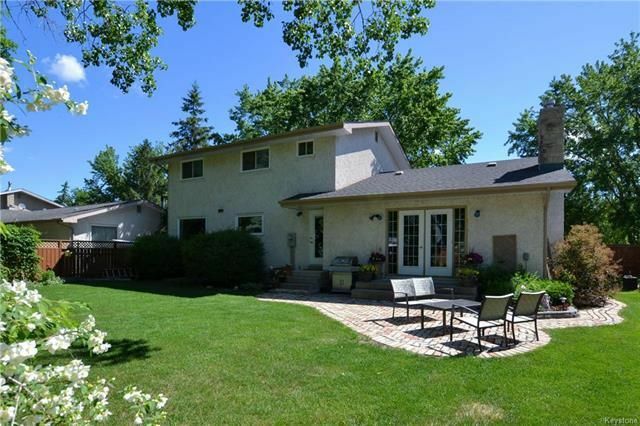 Absolutely gorgeous family home in desirable River West Park! 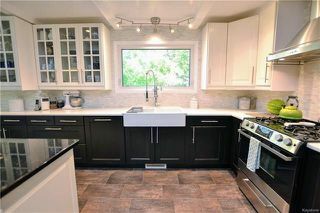 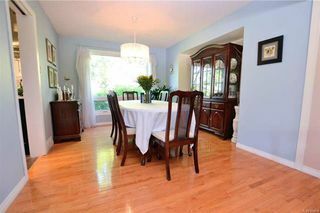 Completely upgraded featuring: gorgeous hardwoods, expansive Living Room w/bow window opening to Dining Room, Stunning Chef's dream kitchen completely redone in 15, custom cabinetry, granite & quartz countertops, huge centre island, tile backsplash, stainless steel appliances & hood fan. 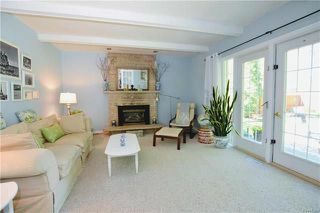 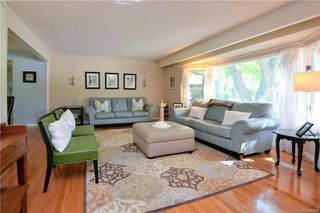 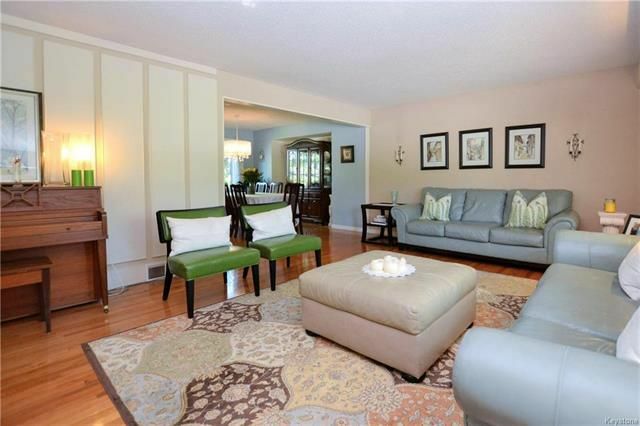 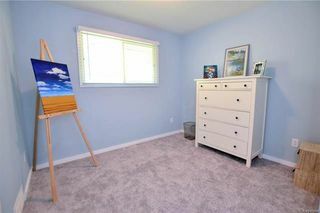 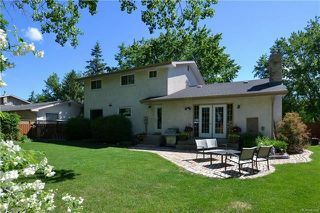 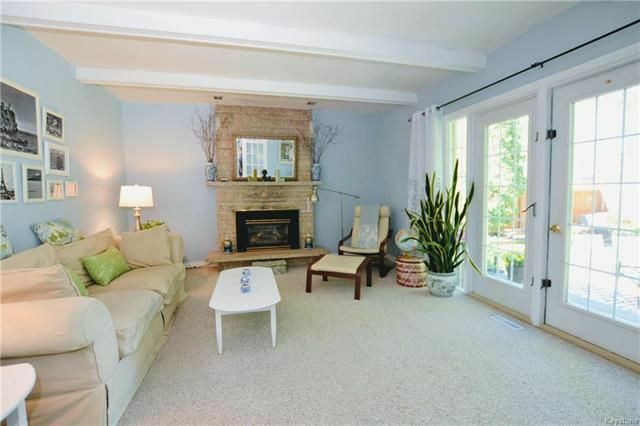 Fantastic Family Room w/gas fireplace, & patio doors to backyard, main floor powder room & laundry. 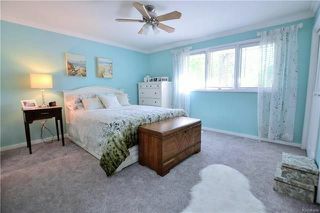 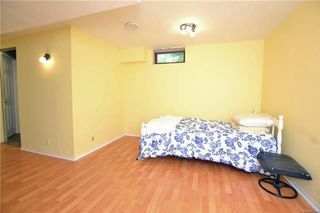 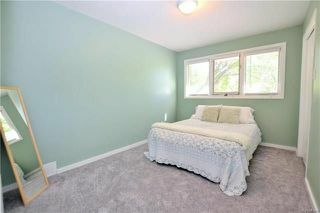 Spacious Master bedroom w/double closets & 3 piece Ensuite Bathroom. 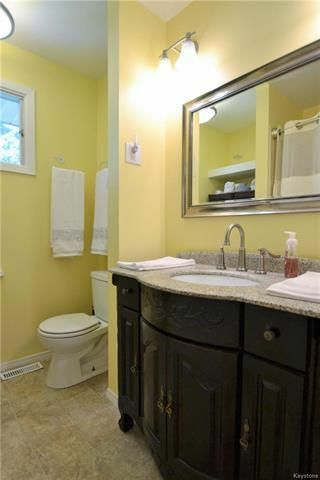 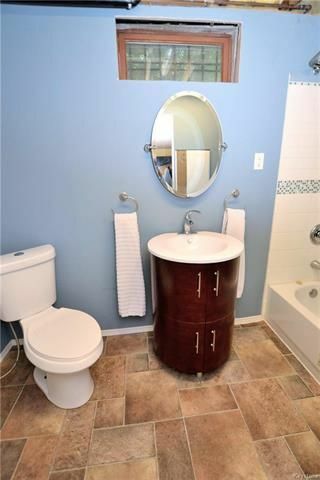 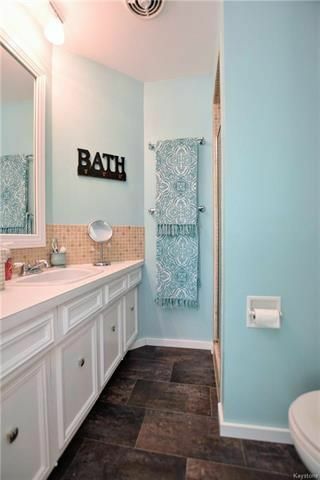 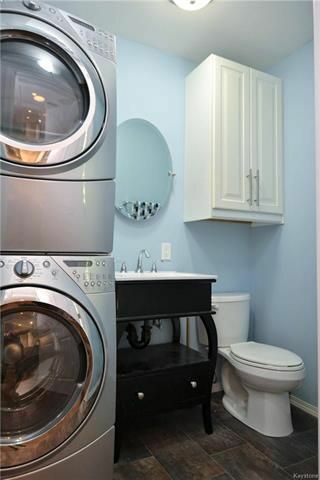 3 large Bedrooms on the upper level, updated Bathroom w/soaker tub. 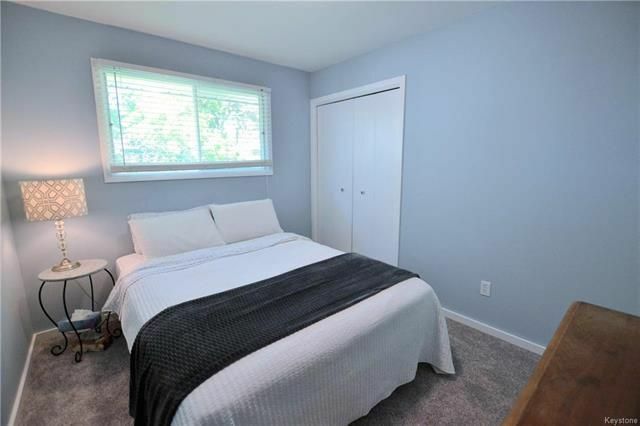 Fully finished lower level w/large Rec.room, renovated 4 piece Bathroom, & potential 5th Bedroom or Den, loads of storage room as well! Updated HE Furnace, a/c, shingles & more. 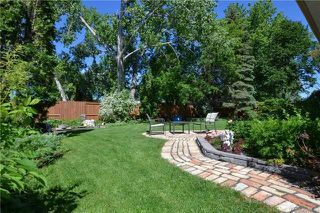 An amazing Backyard, fully fenced which includes gorgeous mature landscaping, brick patio & deck. 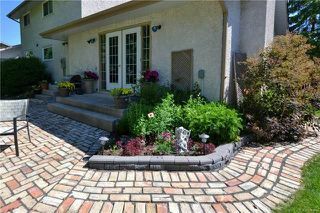 Front concrete driveway leads to a dbl garage. Fantastic location across the street from a Park!